The GrainVac 3700 high capacity grain vacuum ensures loading grain is fast and easy. 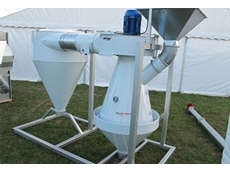 The heavy duty Meridian grain auger is a proficient, high performance auger. ABB Grain is a leading Australian agribusiness with a multi-faceted operation and international focus. ABB’s supply chain strength comprises operations in storage, handling and logistics, as well as providing a number of value adding services. Riordan Grain Services specialises in transport and storage services for the agricultural industry specifically for grain including transport from and to farm, grain marketing, storage and treatment, grain cleaning and container packing. 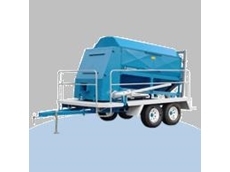 Harvest Clean design and manufacturing mobile agricultural grain cleaning equipment. Their products provide solutions for frost affected small grain crops and for maximising returns on grains, in particular high priced grains such as barley. 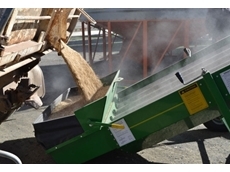 31/10/12 - Want to ensure your customers and/or suppliers are satisfied with your grain? Looking to enhance profit? 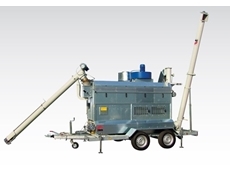 It could be all in the grain cleaning processes you employ. 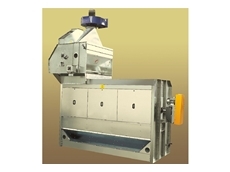 11/07/11 - Agridry is proud to announce the release of their new grain pre cleaner. 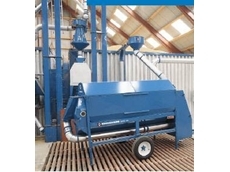 23/02/11 - The Kongskilde DPC40 Combi Grain Cleaners are designed to help improve grain quality. 02/03/09 - Australian agribusiness ABB Grain has lifted its No. 2 feed barley pool estimate by $5/tonne, taking the current estimate to $190 – 200/t (FOB). 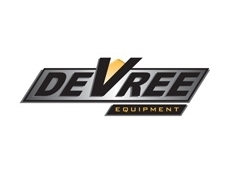 05/08/08 - Hutcheon and Pearce offers the John Deere series of combine harvesters and material handling equipment. The John Deere 70 series of combine harvesters can be used for harvesting different types of crops.